Portions of the federal government have been shut down for nearly a month in the longest governmental shutdown in our nation’s history. The consequences are far-reaching, affecting not only the employees that are not being paid, but also the beneficiaries of many of the shuttered programs. Many nonprofit organizations are facing greater need as they are hampered by delayed or reduced government funding. Below is a list of local and national organizations that need grants to help our fellow citizens. We will continue to add to this list in the coming days as additional needs arise from our nonprofit partners. Contact your philanthropic officer to learn more or to make a grant. 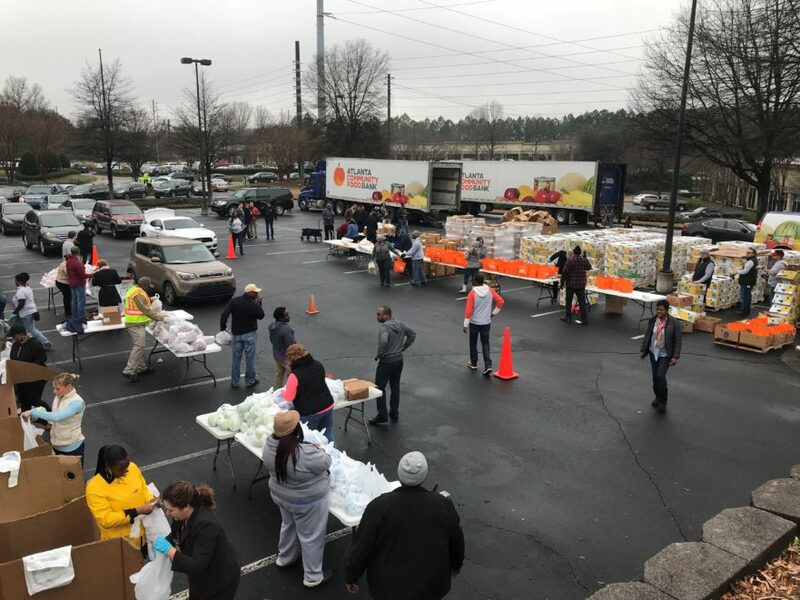 Atlanta Community Food Bank: Providing food assistance to federal employees and others impacted by the shutdown through its network of pantries and community partners. Chattahoochee Parks Conservancy: Supports park maintenance to collect fees and trash and to maintain bathrooms. The Conservancy and its volunteers are working to bridge these gaps. CHRIS 180: Offering rent and utility support to more than 60 families each month who have recently transitioned out of homeless. This support is made possible by a government grant that is not being paid during the shutdown. Society of St. Vincent de Paul Georgia: Offering utility assistance to furloughed employees and contractors who have been impacted by the government shutdown. National Park Foundation: Through the Parks Restoration Fund, donations will go to the parks that need help the most. The National Park Foundation will work with the National Park Service and park partners to assess needs and provide clean-up efforts once the parks are reopened. United Way Worldwide: Expanded capacity for an expected uptick in calls to 2-1-1 from those seeking assistance with rent and mortgage payments, utility bills and groceries. Photo provided by the Atlanta Community Food Bank.